T.G.I.F. Pic Of The Week – Christmas Smiles All Around! 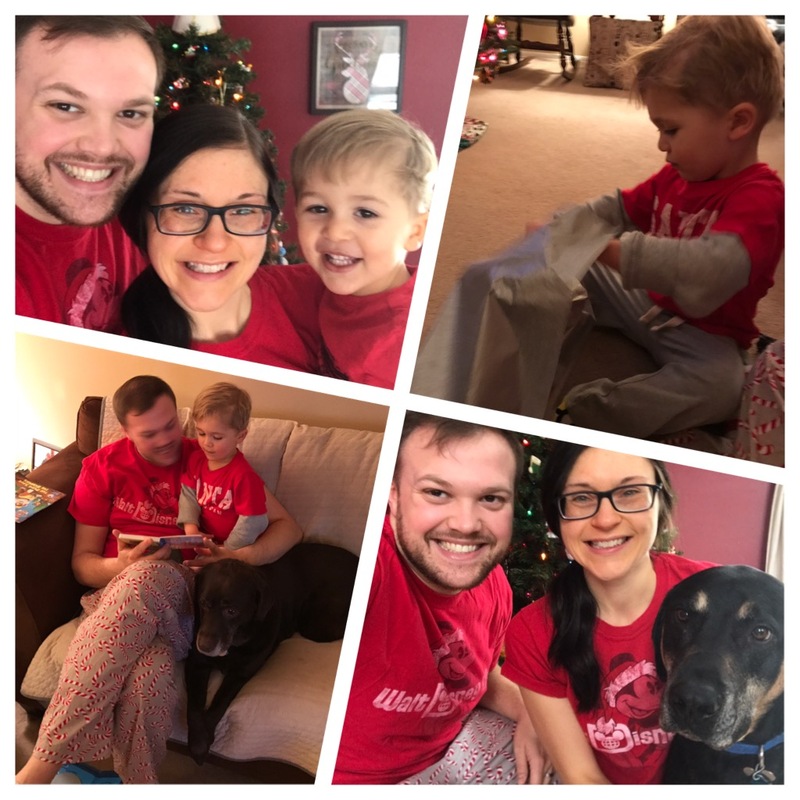 I don’t know about you – but in our house we have been celebrating Christmas for a couple weeks now – cookies, decorating, crafts, songs, movies – it’s been so much fun doing it all with my little family and seeing my 3 year old son actually start to understand and enjoy Christmas this year! Here’s hoping your Holiday is full of laughter, fun, magic, family, and friends – MERRY CHRISTMAS and TGIF! Christmas is a mere NINE days away – hard to believe, isn’t it? Hopefully you have all your presents picked out and wrapped and ready to go – and you can spend the next week relaxing, laughing, visiting with family, and eating cookies! 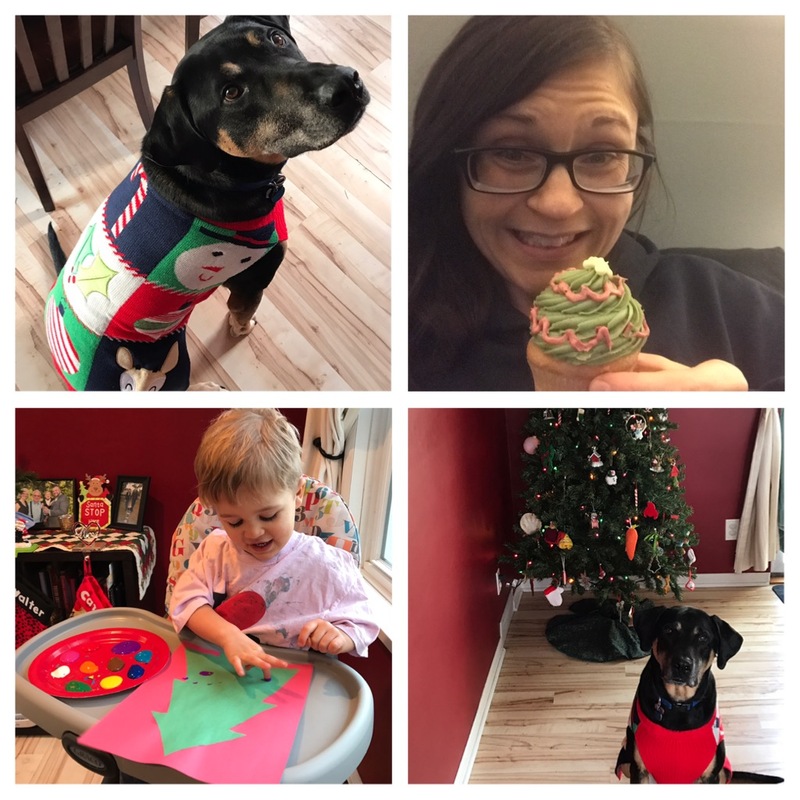 Even the dog gets in on the fun (reluctantly at first – but once he realizes treats are involved, he is all about the sweater!). 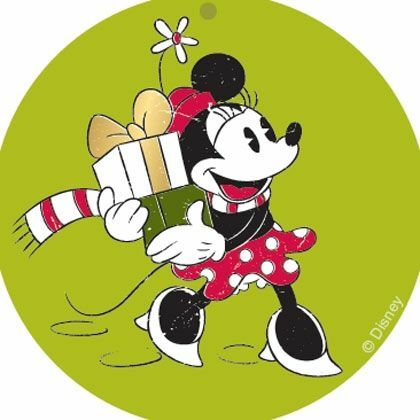 And of course there are plenty of Disney touches to our holiday décor – because what kind of Disney addict would I be without Disney ornaments on my tree, and Mickey stockings hung with care? TGIF – and happy last weekend of shopping before Christmas! Of course there’s much else to be thankful for too: family, employment, good health, friends, laughter, and of course DISNEY! What about you – what are YOU thankful for this year? T.G.I.F. 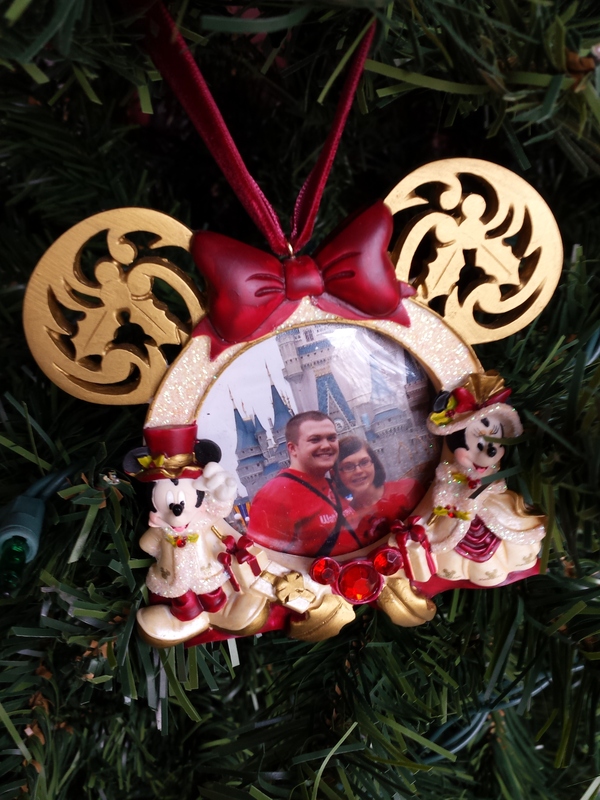 Pic Of The Week – Some Disney DIY Just In Time For Christmas! 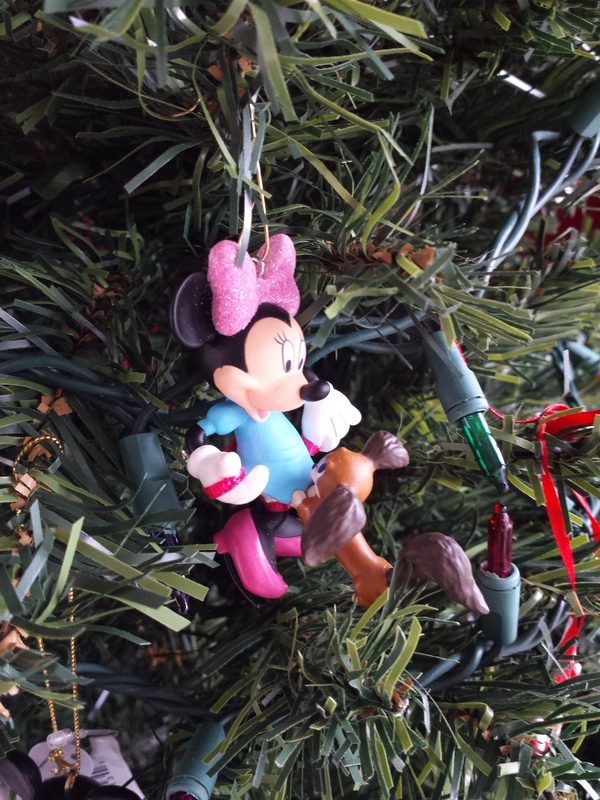 A few years ago, I wrote about some DIY Disney Christmas Crafts that are fun, easy, and a great way to spend some time with family this Holiday season! 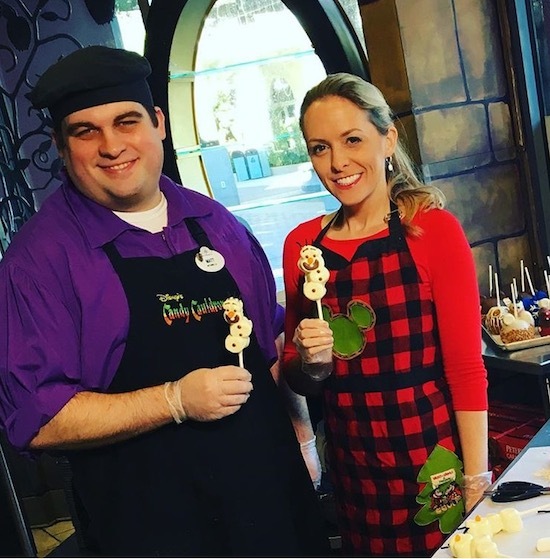 Well – I loved those ideas so much, that it got me thinking about even MORE great Disney crafts you could try! T.G.I.F. 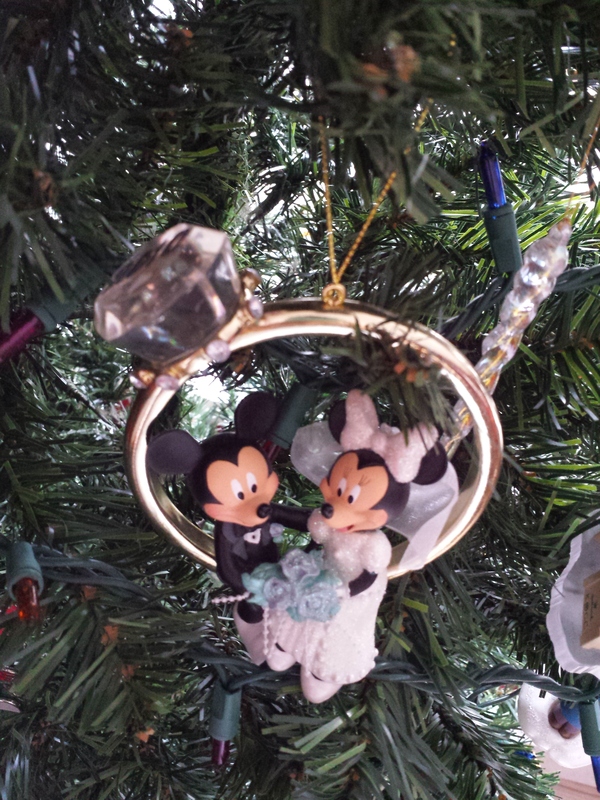 Pic Of The Week – Disney Christmas Cheer At Home! 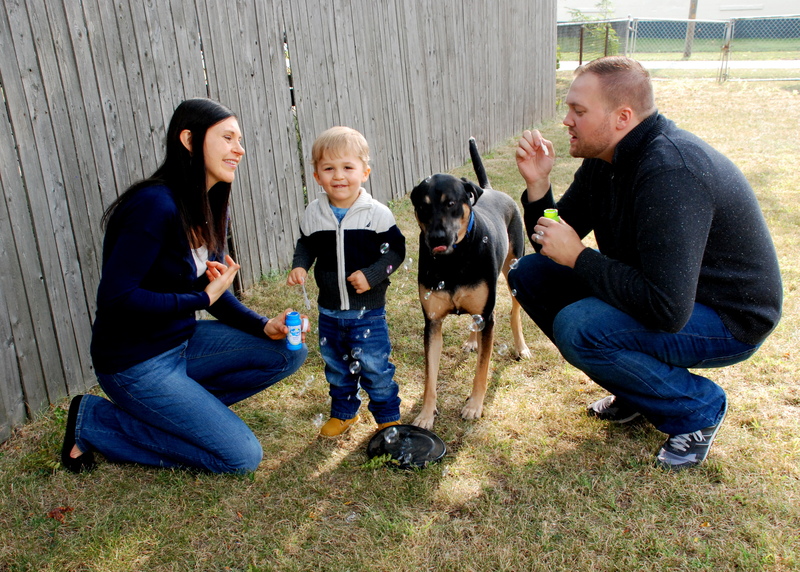 This one is new this year – to celebrate ournewest family member’s first Christmas! 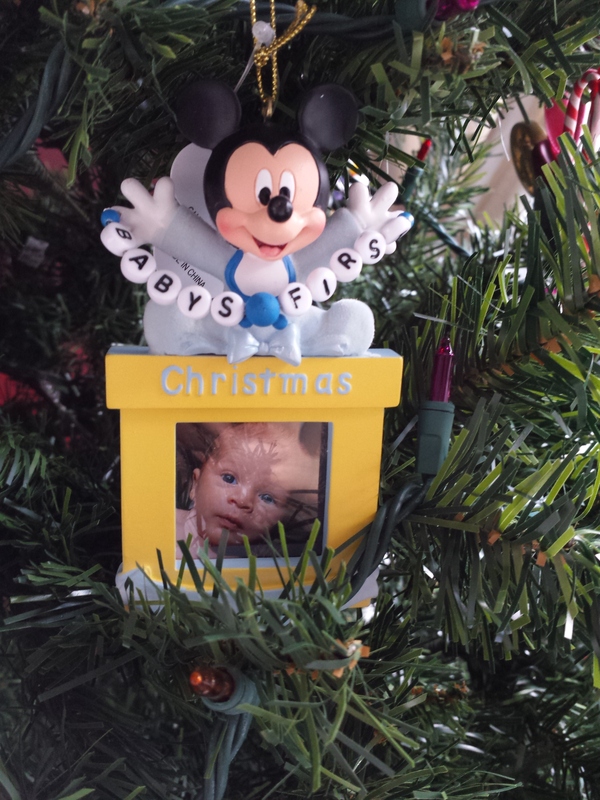 This was a gift from a friend – I just love the design and it looks great on the tree! This was a honeymoon purchase – had to commemorate our first trip as a married couple somehow! 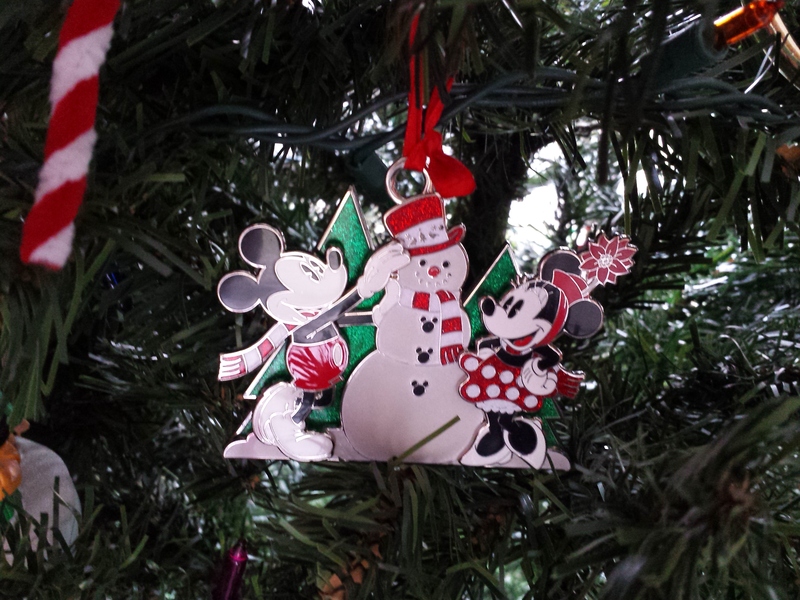 Picked this one up on our 2011 Disney trip – we went a few weeks before Christmas and had such a great time! 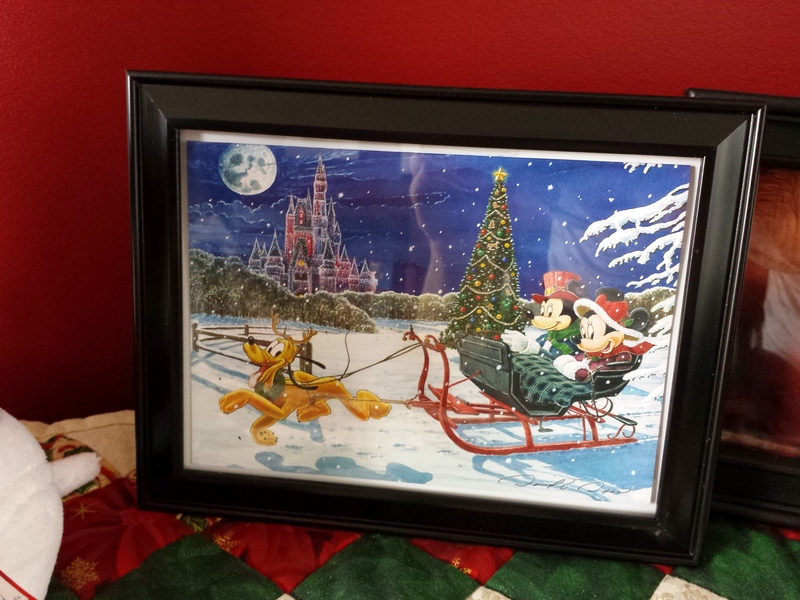 This is actually a framed greeting card – when we were at the Art of Disney Store in Downtown Disney last December, the artist was actually there displaying a lot of his Disney sketches, and we fell in love with this one so we bought some cards but I couldn’t resist putting one on display! 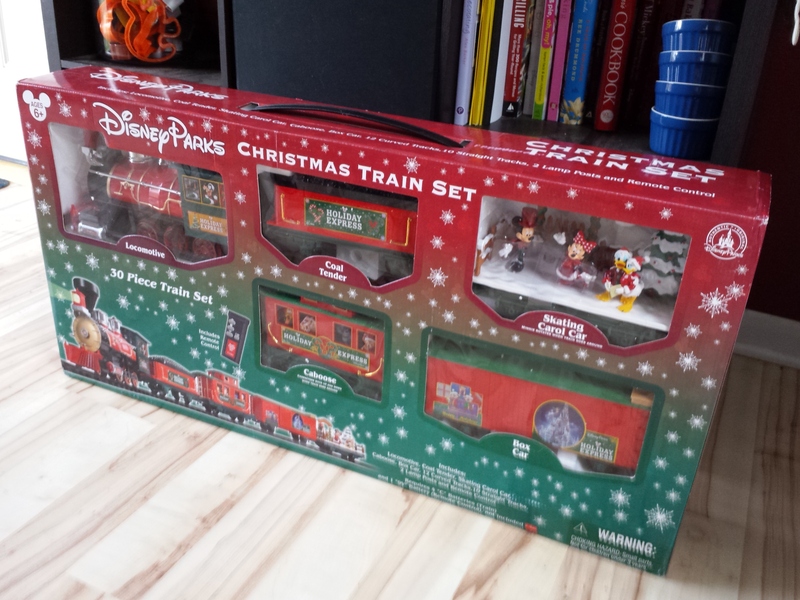 This was actually a gift we received at our baby shower for our son – he’s a bit young to get to use it now, but we will certainly be setting it up around the Christmas tree for that extra little Disney magic! 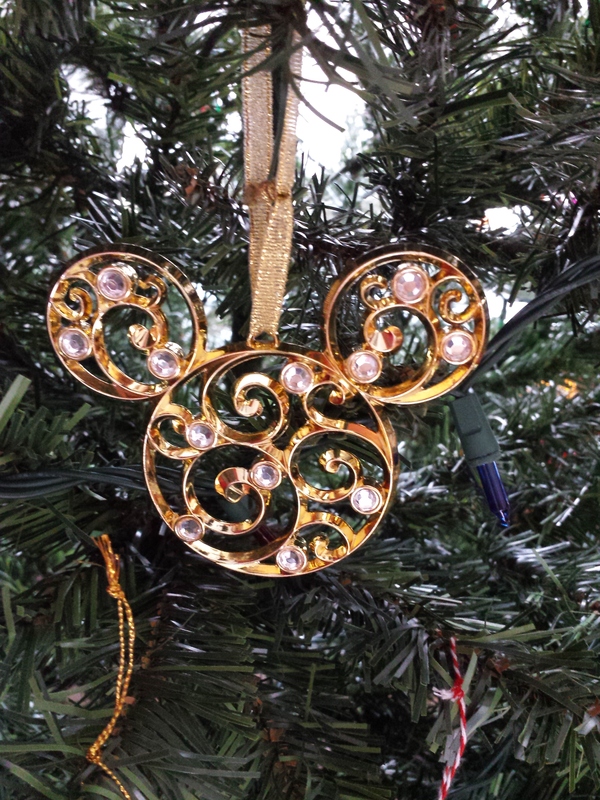 What about you – do you like to decorate Disney for the holidays? Personally I love it – it reminds me of my favorite place while celebrating my favorite holiday!